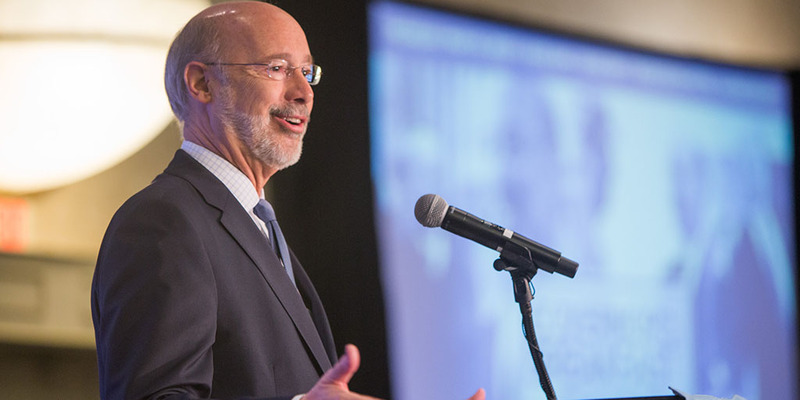 Harrisburg, PA – Governor Tom Wolf today applauded 12 Pennsylvania schools for their demonstrated excellence in career and technical education (CTE), and congratulated them on earning a Career and Technical Education Excellence Award from the Pennsylvania Department of Education (PDE). To qualify for a CTE Excellence Award, 75 percent of students at a school must score advanced on an end-of-program technical assessment. Advanced level achievement scores reflect the student’s ability to comprehend technical skills and the ability required to successfully perform the duties of an entry level job in a safe and effective manner. Pennsylvania has more than 16,000 approved career and technical education programs, and over the past three years the number of CTE students earning industry-recognized credentials has increased by 32.2 percent and the number of credentials earned by students enrolled in CTE programs has increased by 28.4 percent. For more information about Pennsylvania’s education policies and programs, please visit the Department of Education’s website, or follow PDE on Facebook, Twitter, or Pinterest.